Bitter rivals Chael Sonnen and Wanderlei Silva are finally booked for an official MMA match. But before that, they will have to serve as coaches in the third season of TUF Brazil. The announcement points out to the Mr. Olympia expo last month. It that incident, Silva confronts the unsuspecting Sonnen with his own crew filming the action on his back. The two traded verbal slurs and they nearly went at it before being separated by the crowd. Sonnen, would later fire back at Silva in the organization’s weekly news and information show, UFC Tonight. As with the tradition of TUF, the coaches will face each other after the finale of the series. Both fighters have served as coaches before. Silva was the head coach in the first Brazilian edition of the reality series while Sonnen had his stint in the seventeenth season of TUF. 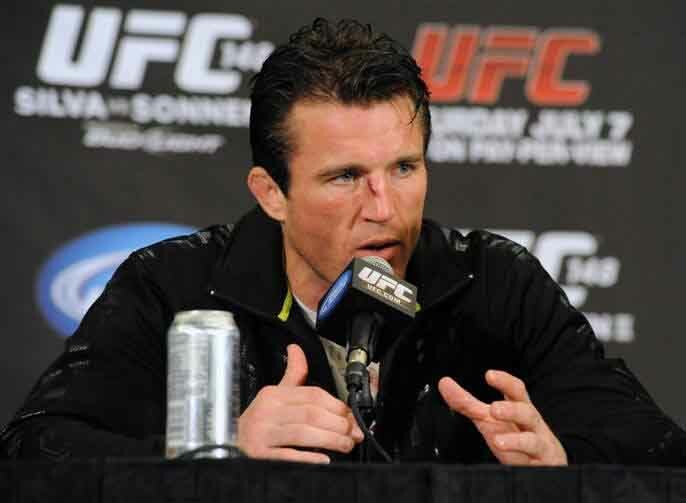 Chael Sonnen has finally released his much awaited response to Wanderlei Silva’s video post of the incident in Mr.Olympia Expo early this week. Chael immediately tweeted that he will have his say in UFC Tonight. As host of the magazine show, Chael has all the cameras and the TV screen at his disposal. The self proclaimed American gangster wasted no time and opened up the show by firing back at Silva. 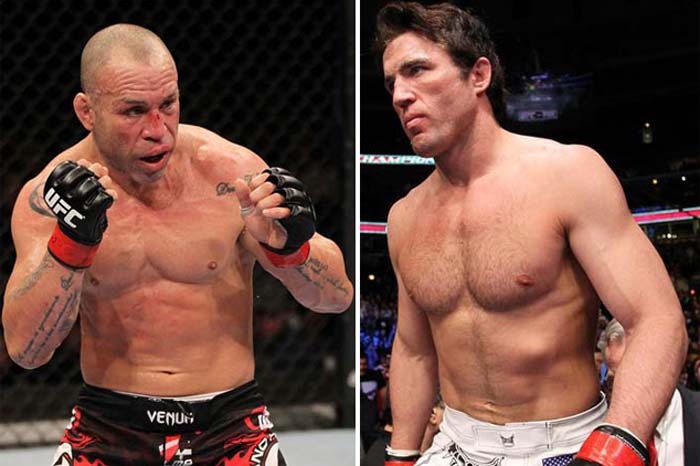 The bad blood between UFC veterans Wanderlei Silva and Chael Sonnen heats up the Mr. Olympia Expo in Las Vegas, Nevada. The two has been exchanging verbal assaults ever since Sonnen’s slanderous remarks about Wanderlei Silva’s friend, former middleweight champion Anderson Silva. In the most recent chapter of their rivalry, a video footage was shown where Wanderlei confronts Chael atthe Mr. Olympia Expo. They engaged in a heated argument and have to be separated by the crowd. Silva later posted a video of him threatening Chael Sonnen. The American Gangster on the other hand has not yet commented on the incident. However, he tweeted UFC lightweight champion Anthony Pettis and thanked him for having his back and promised that he will have his statement in UFC Tonight. Talks of a fight between these two have already started after Sonnen’s defeat to Jon Jones. 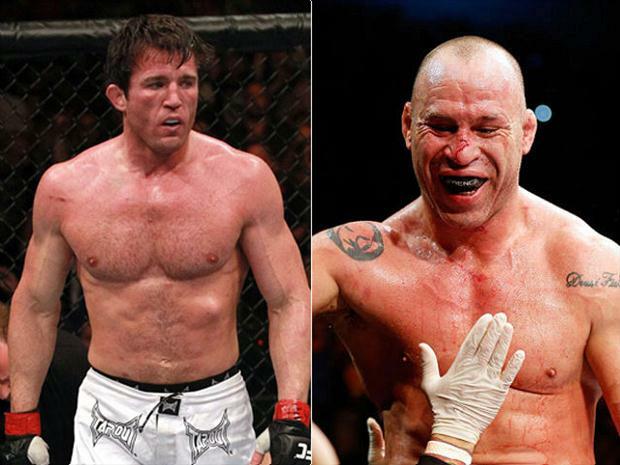 According to Dana White, Wandy and Sonnen are supposed to fight this November but it never materialized due to Wanderlei Silva’s demands. UFC officials have have handed out a cash bonus amounting to $65,000 dollars each as a bonus for their performance in the recently concluded “UFC 147: Silva vs. Franklin” event. These fighters are Marcos ‘Vina’ Vinicius, Rodrigo Damm, Rich Franklin and Wanderlei Silva. It’s official. Former UFC middleweight champ, Rich Franklin will replace, the injured Vitor Belfort in his bout against Wanderlei Silva in UFC 147. UFC officials have made this announcement today. 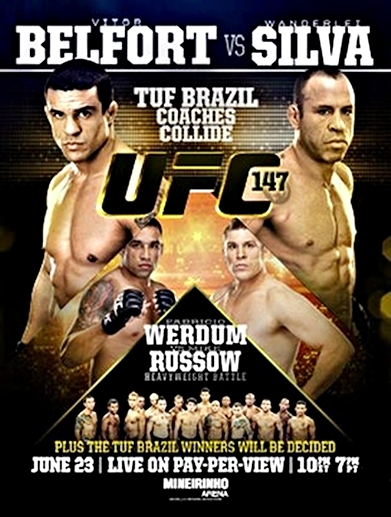 The tickets for the upcoming “UFC 147: Belfort vs. Silva” event is set to go on sale on Thursday. However, there will be no pre-sale period for FC Fight Club members or UFC.com e-newsletter subscribers. 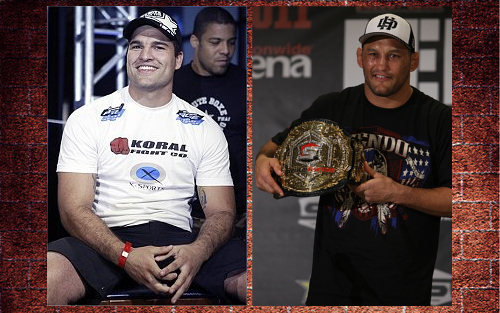 A light heavyweight match pitting Mauricio "Shogun" Rua and Dan Henderson takes the main-event slot for UFC 139. A light heavyweight bout between Mauricio “Shogun” Rua and Dan Henderson has officially taken the main-event slot of UFC 139. Co-headlining their match is a middleweight fight pitting Wanderlei Silva and Cung Le. Wanderlei Silva was tapped to face Cung Le in the said event, following Vitor Belfort’s withdrawal from the match due to injury. The UFC 139: Rua vs Henderson match will kick off on November 19 at the HP Pavilion in San Jose, California. The night’s main card will air on pay-per-view. 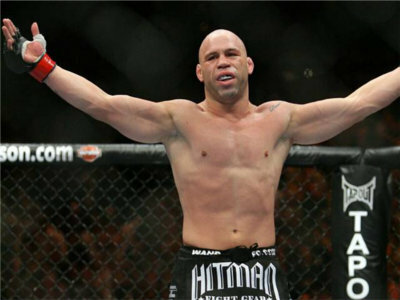 Dana White had confirmed that Wanderlei Silva will steps in to replace Vitor belfort for his upcoming match against Cung Le at UFC 139. UFC president, Dana White, posted on Twitter last Wednesday that Cung Lee will replace Vitor Belfort for his upcoming match for UFC 139 against Wanderlei Silva. Vitor Belfort was forced out of the bout due to injury. 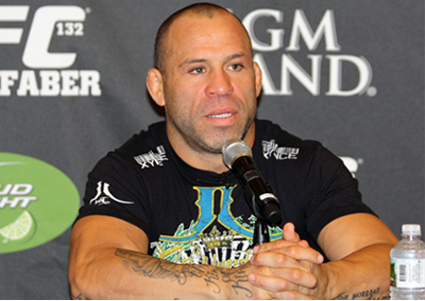 Wanderlei Silva steps in just a few months after his entire UFC career came into question, following a knockout loss to Chris Leben in July. The said legendary PRIDE fighter has gone 1-3 in his last four fights. However, he still wants to fight so he’ll get his chance this November against former Strikeforce middleweight champion — Cung Le. 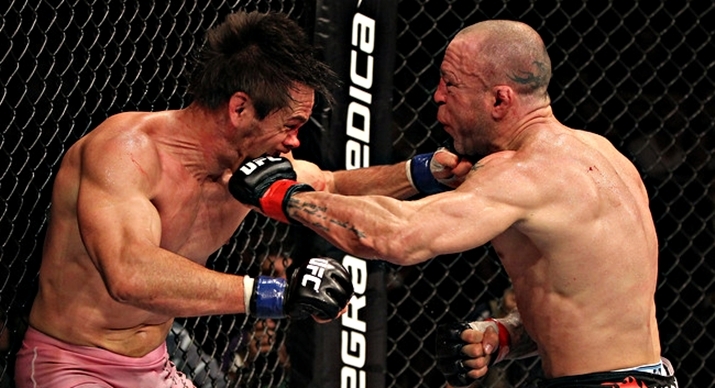 The bout between Wanderlei Silva and Cung Le will remain as the co-main event slot for UFC 139. UFC 139 will take place on November 19 in San Jose, featuring a light heavyweight fight between Dan Henderson and Mauricio “Shogun” Rua. It's official! UFC will make a comeback in Japan next year. UFC President, Dana White, and Head of UFC Asian offices, Mark Fischer, announced via taped message that the promotion would be coming to Saitama Super Arean in Japan on February 26, 2012. But while details on who would be appearing in the show are still vague, it’s likely that several of UFC talents from Japan and surrounding areas would be part of the February card. Other fighters, such as Antonio Rodrigo Nogueria, expressed their interest in competing in Japan. Big Nog spent several years fighting in the Land of the Rising Sun when he was part of Pride Fighting Championships. UFC still houses Pride veterans – like Mirko Cro Cop, Wanderlei Silva, and Mauricio “Shogun” Rua – who made their names for themselves in Japan. 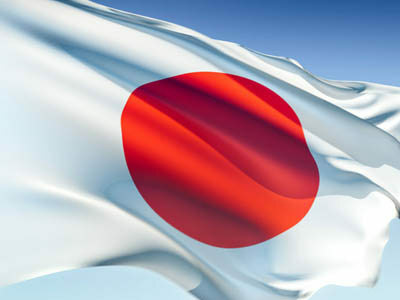 The UFC will return in Japan for the first time in more that 14 years when the promotion lands in the country on February 2012.